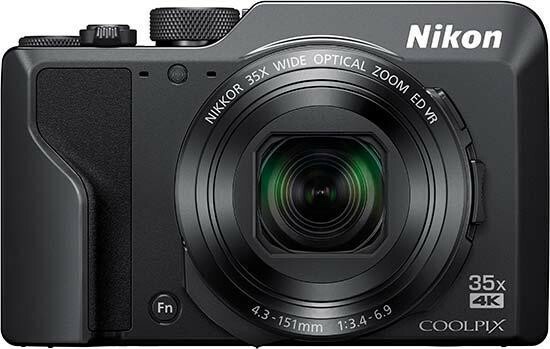 Reviews of the Nikon Coolpix A1000 from around the web. The Coolpix A1000 is an enjoyable camera to shoot with and it boasts enough optical zoom to cover virtually any shooting scenario. However, beneath its serious exterior is nothing more than an average 1/2.3-inch-type compact camera sensor that produces image quality that's nothing special. Considering the hefty £409 (US pricing is yet to be announced) launch price, we'd only recommend the A1000 if you simply must have this much zoom range in your pocket.